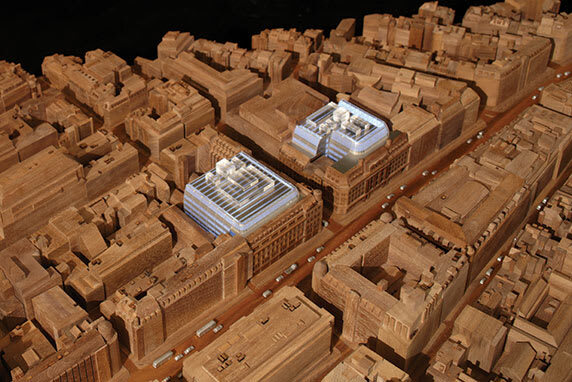 The £1bn Regent Street Vision development programme for the Crown Estate has been something of a BIM testing ground. The £300m Quadrant 3 project, built by the 2012 CMYA winner Tim Hare of Sir Robert McAlpine, embraced BIM as early as 2008. And when Mace built the £46.5m W4 project, onsite between 2012 and 2014, its head of design David Hammond says that the project team “produced quite sophisticated models – although the participation of the supply chain was patchy”. 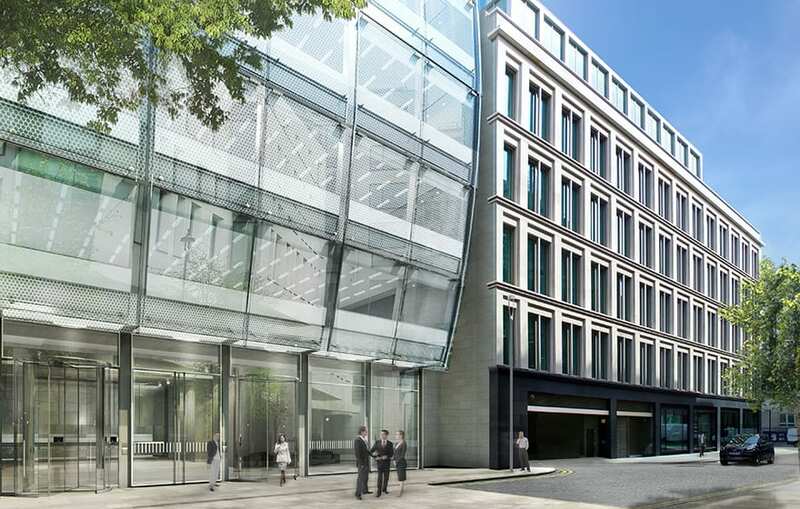 But for the next project, a new-build AHMM-designed office building behind a retained facade with ground floor retail space, The Crown Estate adopted a fully-fledged BIM strategy. Its first step was to prepare the BIM foundations by hiring consultant Fulcro to assist with setting up the project protocols, including a BIM Implementation Plan and Employers Information Requirements. Fulcro’s role also included managing the federated “domain” models produced by the architect, services engineer and structural engineer. So Mace was appointed after the detailed BIM strategy was already in place, and was charged with using the federated design model for coordination and visualisation of the build process, producing an as-built model that incorporated the supply chain’s design models, then linking this to the Operation + Maintenance manuals. However, COBie was not adopted. The team also trialled BIM 360 Glue, which provides cloud-based access to the BIM model for coordination and collaboration “in the field”. “The model has become part of the culture of the project,” Hammond says. “The construction team have been using the modelled information to really understand it and to communicate it to the stakeholders.” Further communication benefits came from high-quality visualisations produced by Fulcro from the BIM model data, used for “optioneering” the interiors fit out, finishes and spatial arrangement. He also explains that the 3D model was “mature” in terms of its content, or the level of detail supplied by each consultant and subcontractor. As defined by the American Institute of Architects’ BIM level of detail, Hammond said that W5’s federated model was at 350 on a scale of 100 to 500. But he believes that the usefulness of the AIA’s scale will diminish once the forthcoming NBS Digital Plan of Work – which will define BIM levels of detail – is published. But thinking ahead to the next project, Mace would like to see clients committing to BIM before the design team is commissioned. “It starts at the beginning, not six months down the line, to get the best possible scenarios. Back-pedalling makes it difficult, so the driver needs to be the client. That’s where the government strategy is too,” says Hammond.